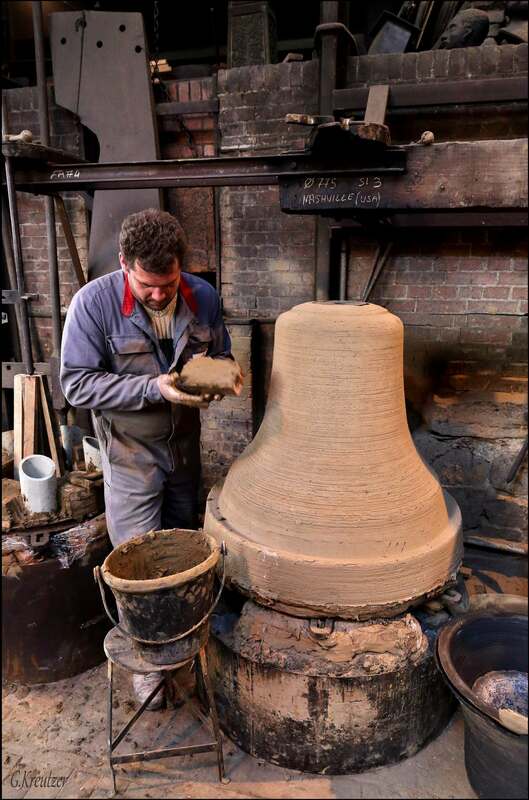 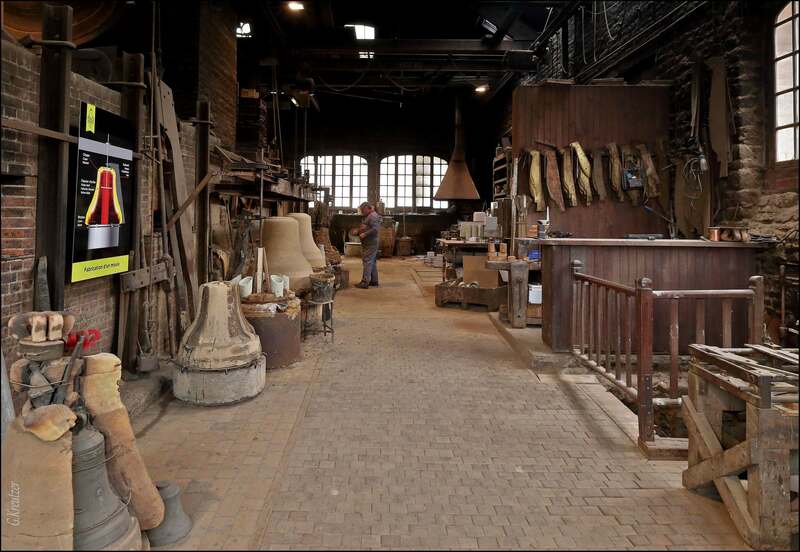 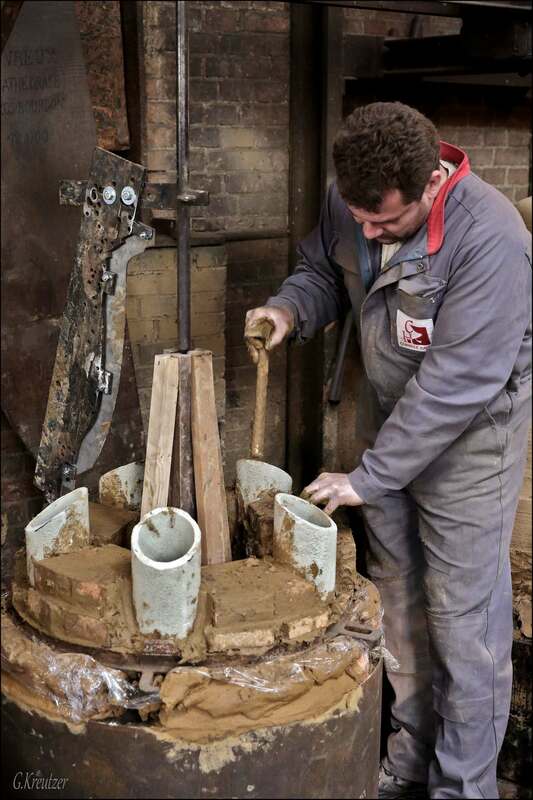 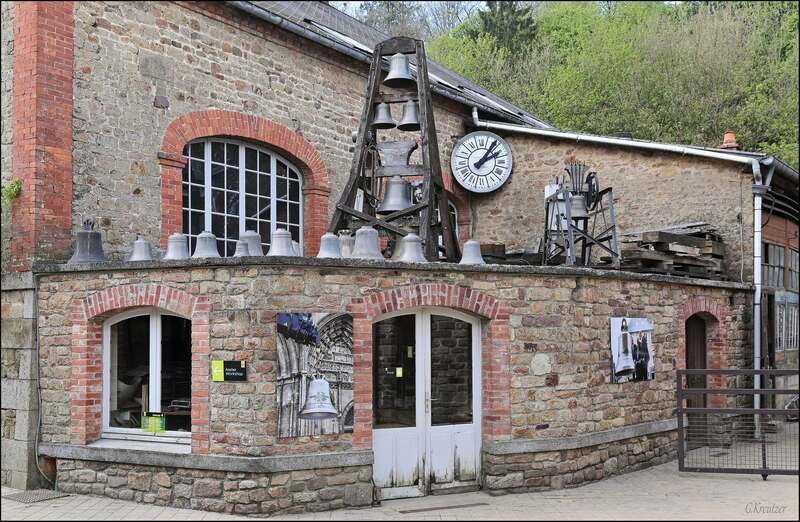 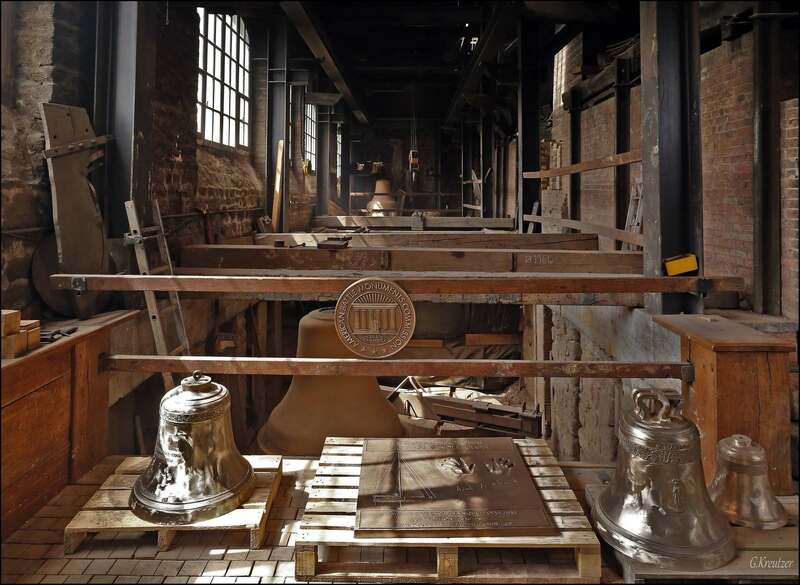 The foundry has been making bells in the traditional way for a very long time and it is very interesting to see how it is done. 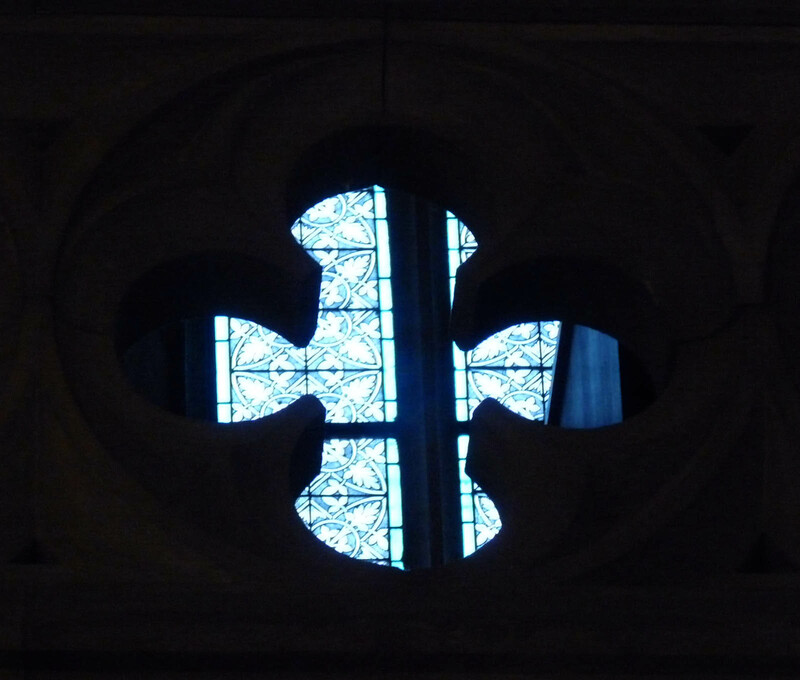 It is a fascinating time-warp. 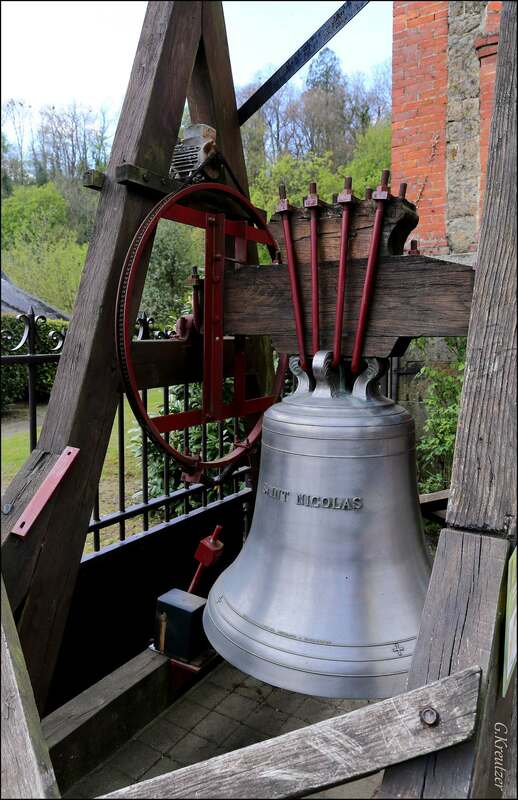 Old traditions still working well to create bells for churches. 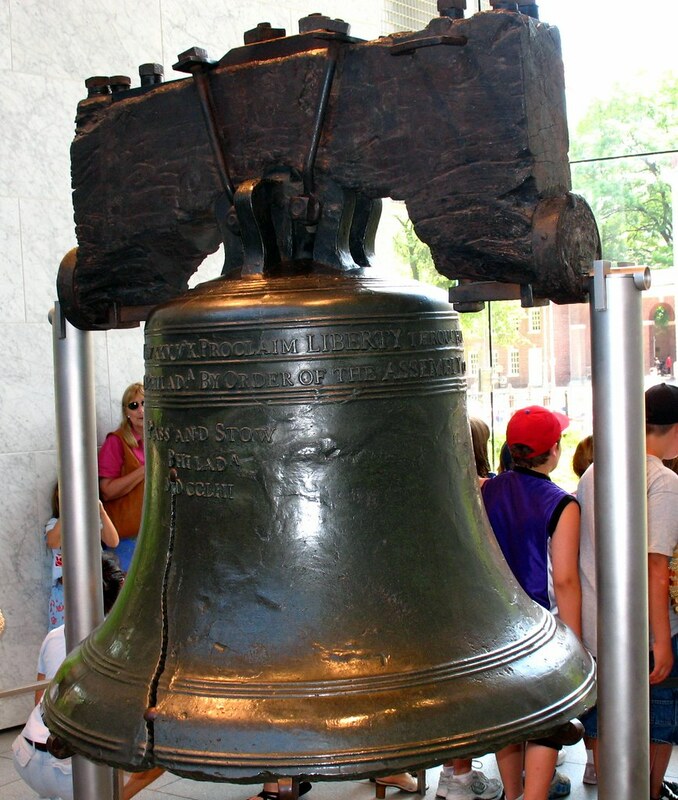 The Liberty Bell is a bronze bell that symbolizes freedom in the United States of America. 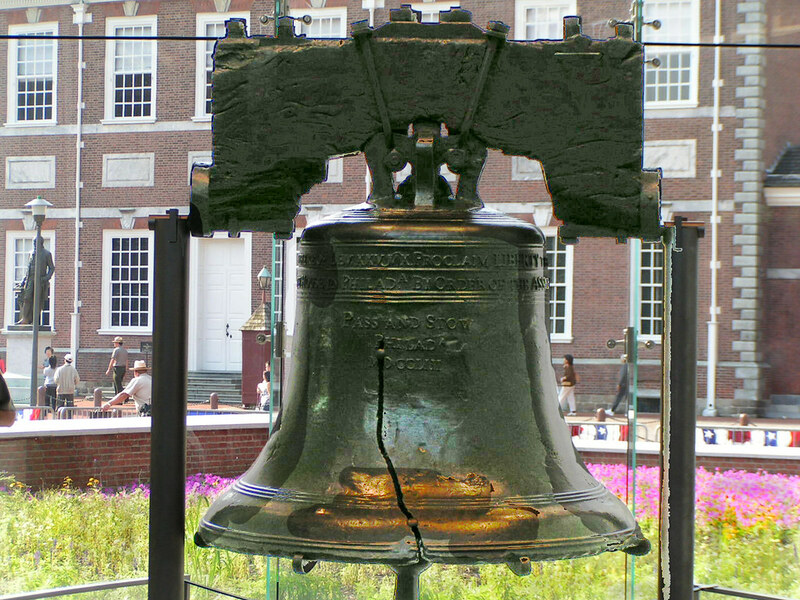 This historic bell is located in Philadelphia, Pennsylvania, USA. 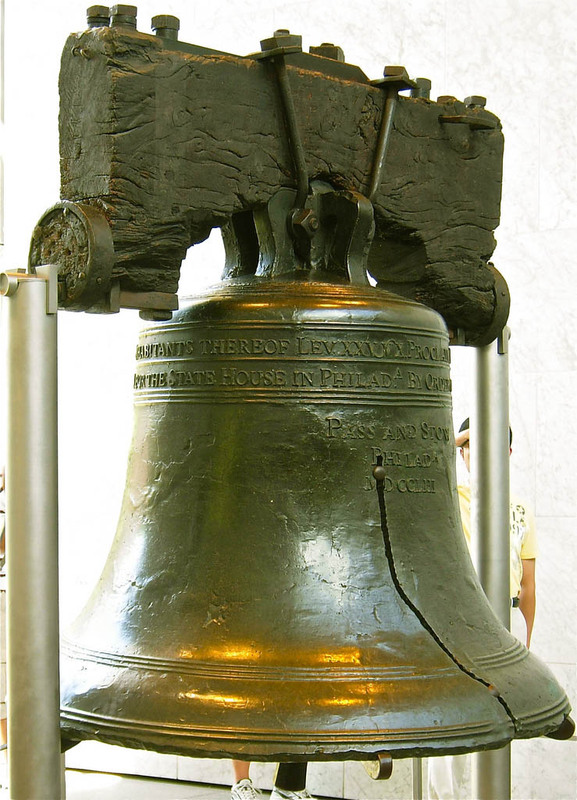 The Liberty Bell was originally ordered by the Assembly of the colony of Pennsylvania from a foundry in England. 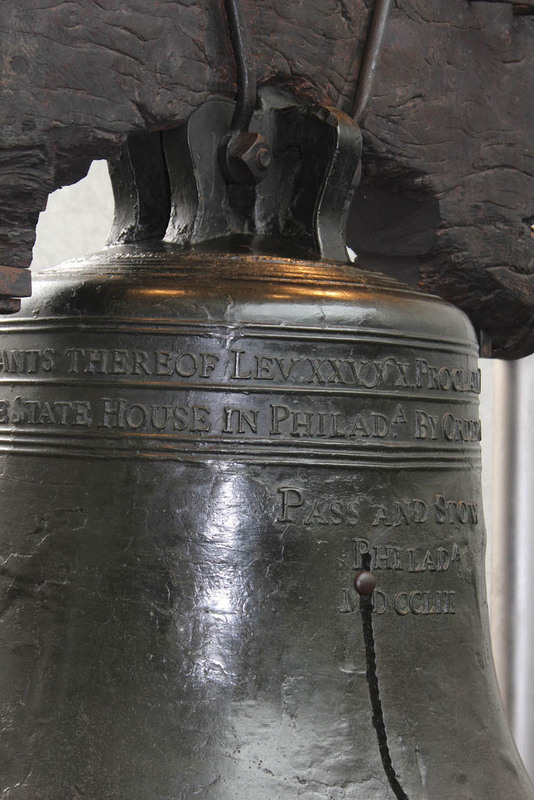 When the bell arrived from England in 1752 and was hung in the State House in Philadelphia. 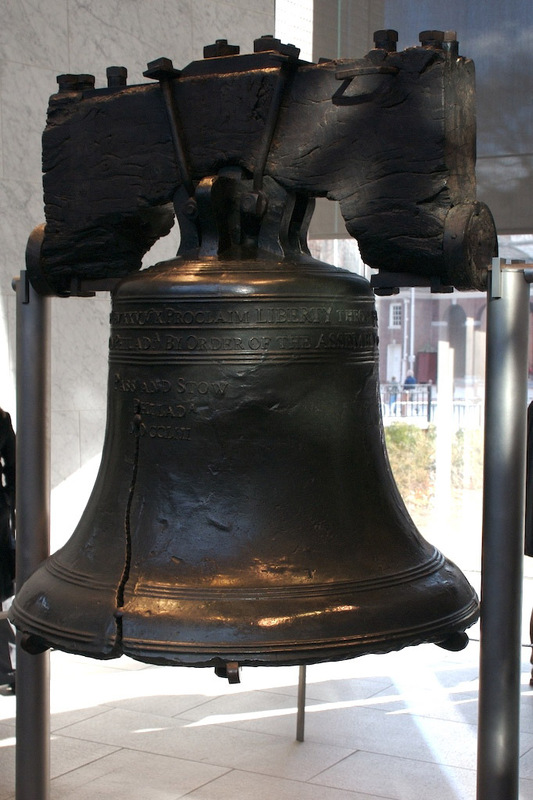 It was called the State House Bell. 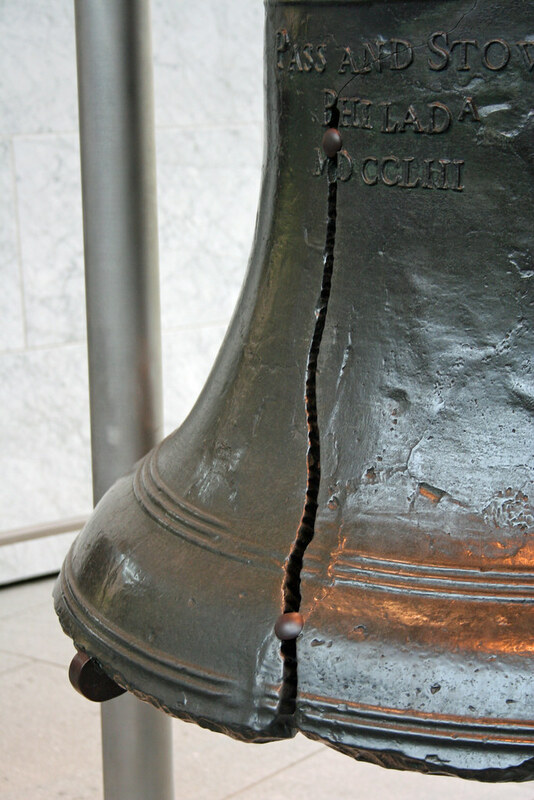 The first time that the new bell was struck, it cracked. 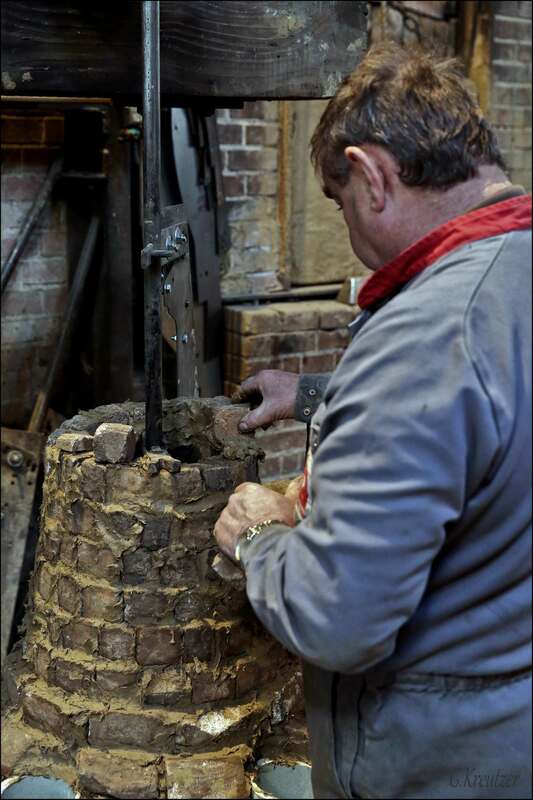 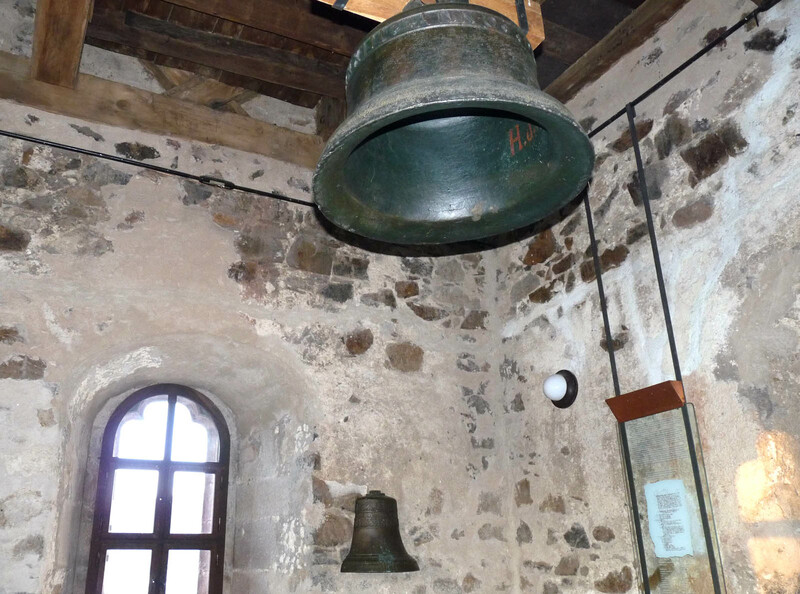 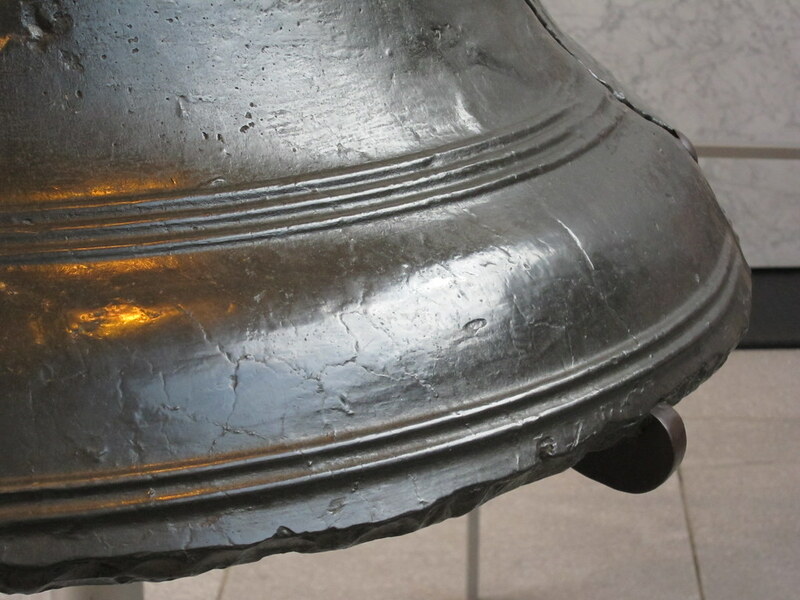 After cracking, the bell was recast twice in 1753 in Philadelphia by John Pass and John Stow. 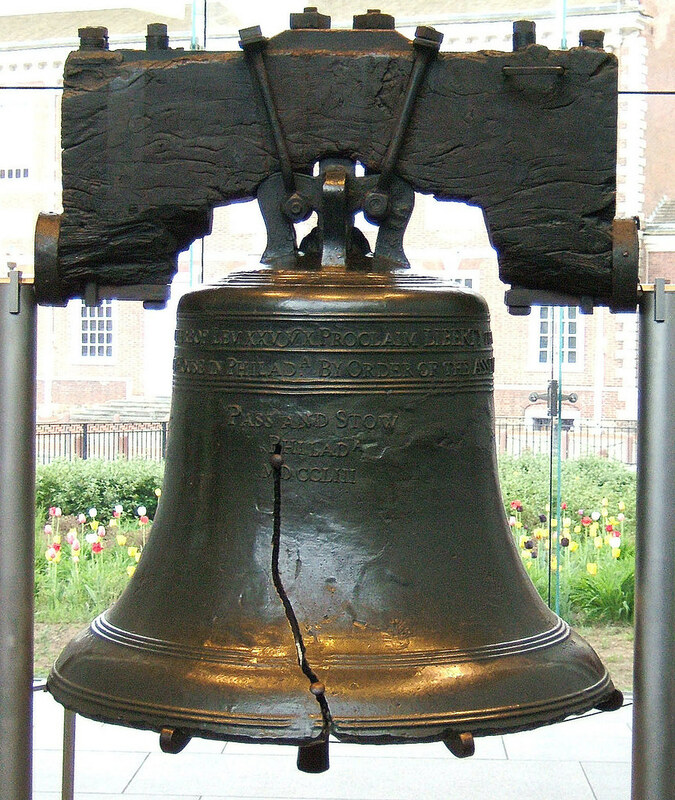 The restored bell was probably rung at the first public reading of the Declaration of Independence in Philadelphia (on July 8, 1776). 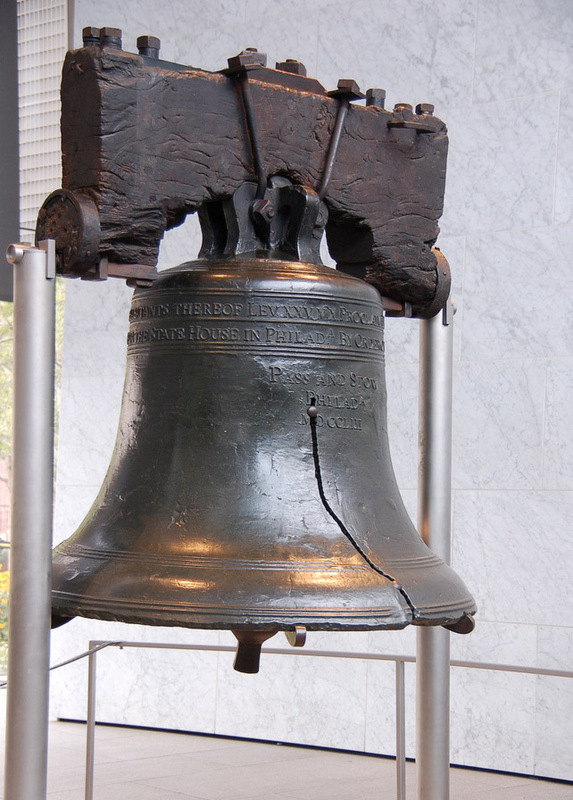 It rang to announce many important events in early American history. 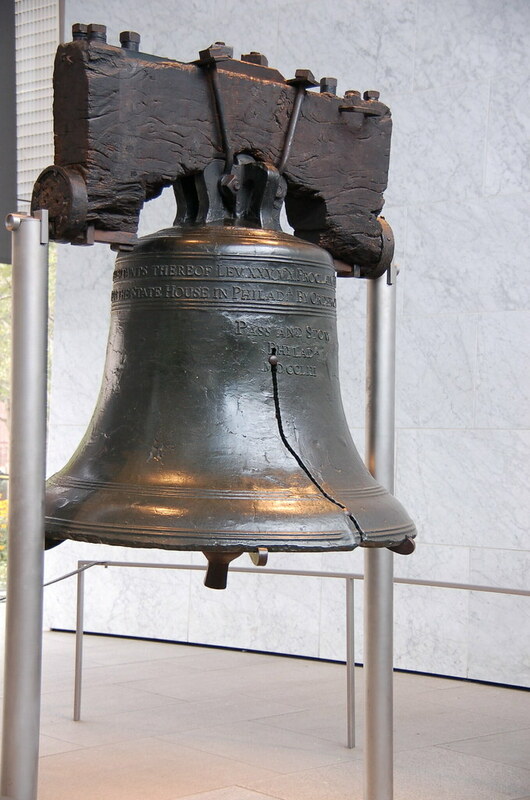 The bell cracked again on July 8, 1835, while being rung at the funeral of John Marshall, the fourth Chief Justice of the Supreme Court and one of the signers of the Declaration of Independence. 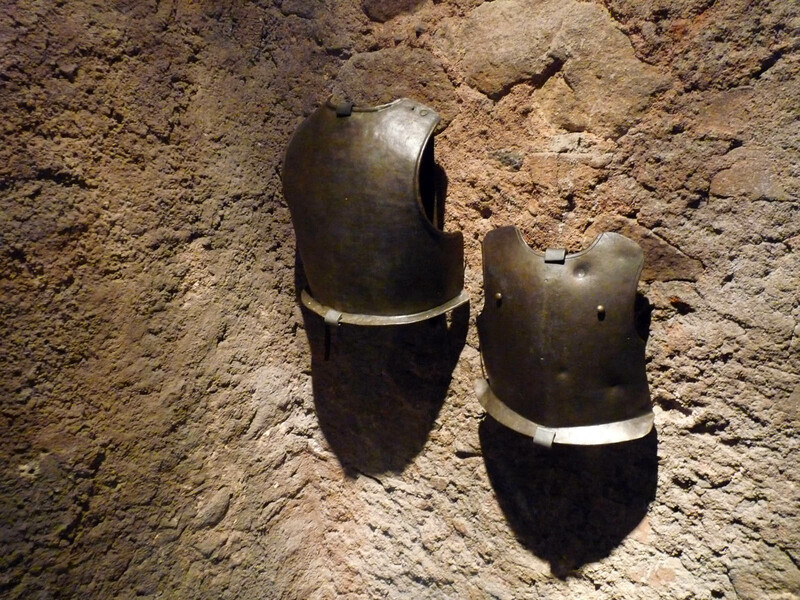 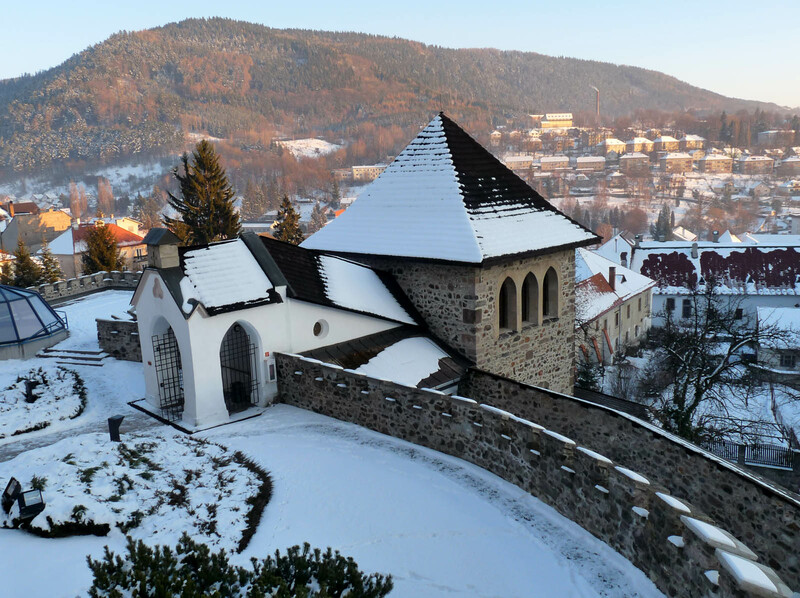 The city castle of Kremnica consists of a complex of 13th -15th century objects, protected with a double line of fortifications. 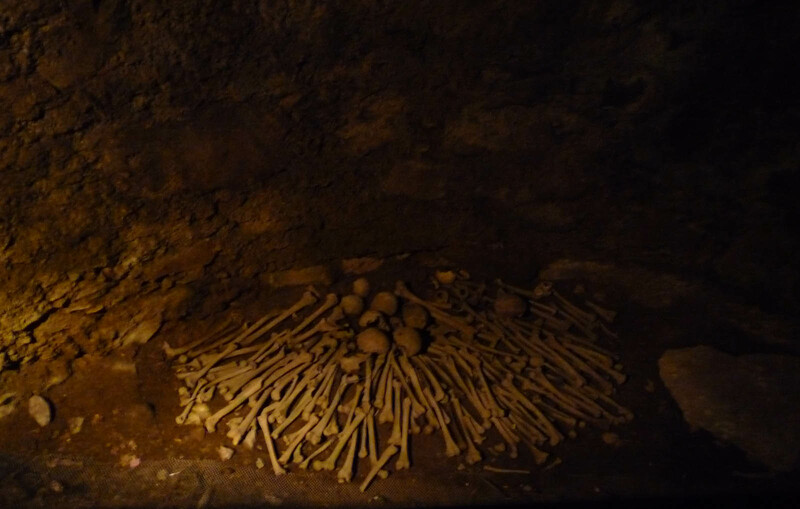 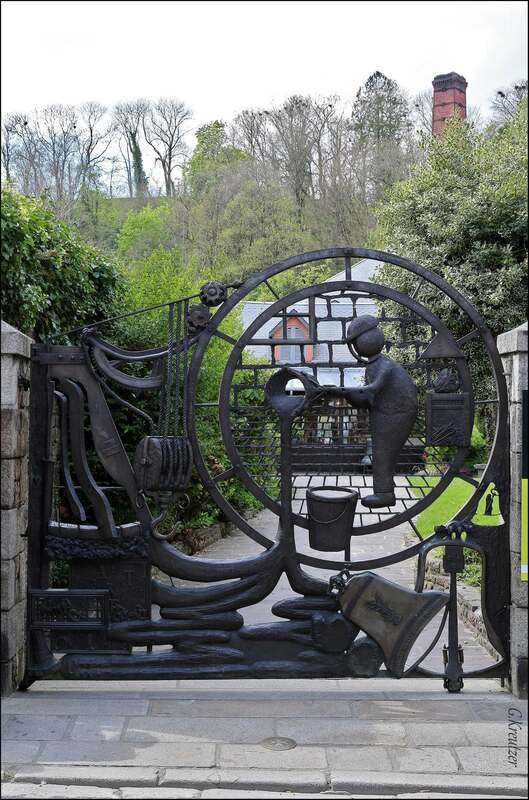 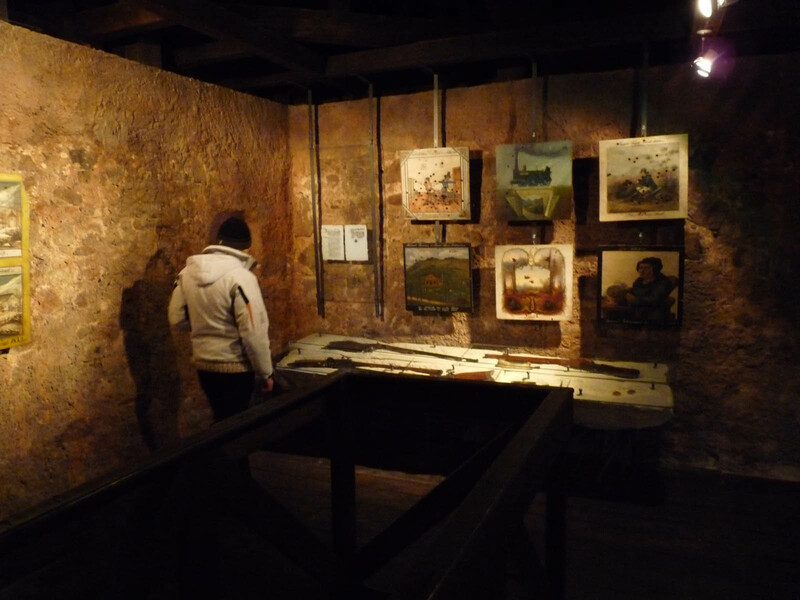 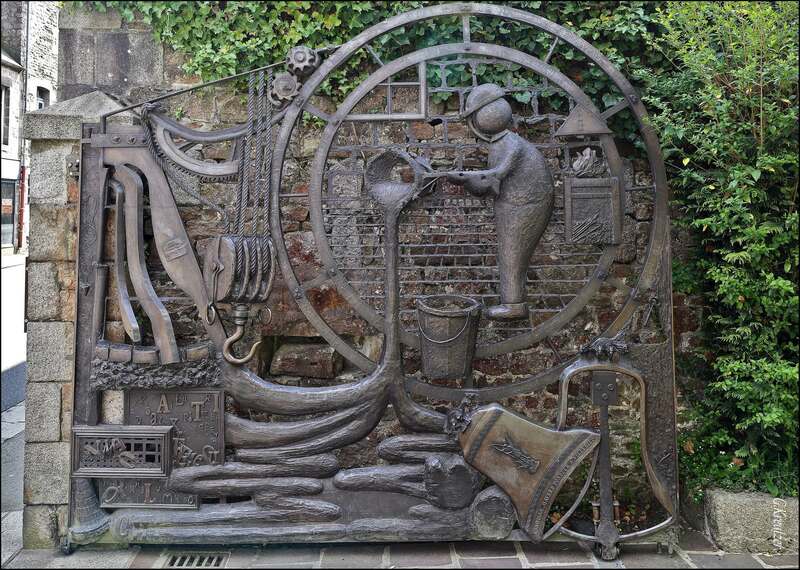 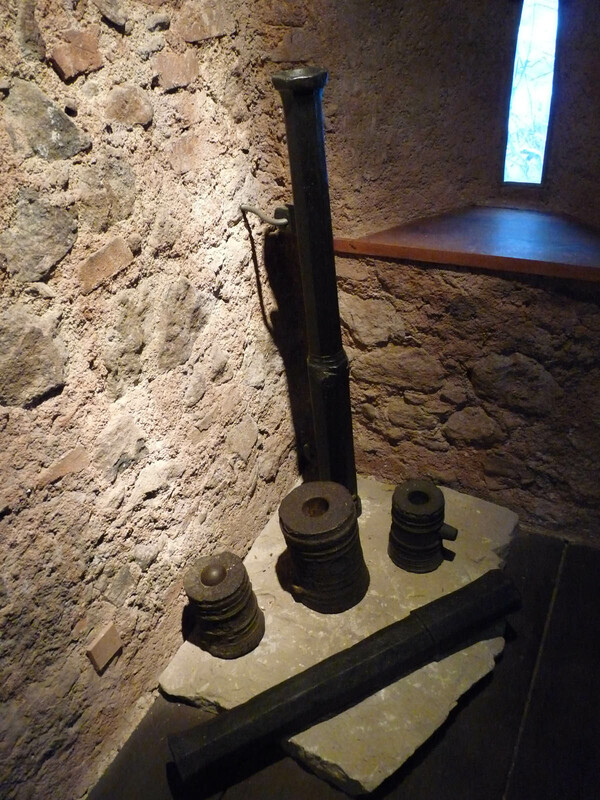 The oldest object is a 13th century carner, its fortifications were built in the 14th century. 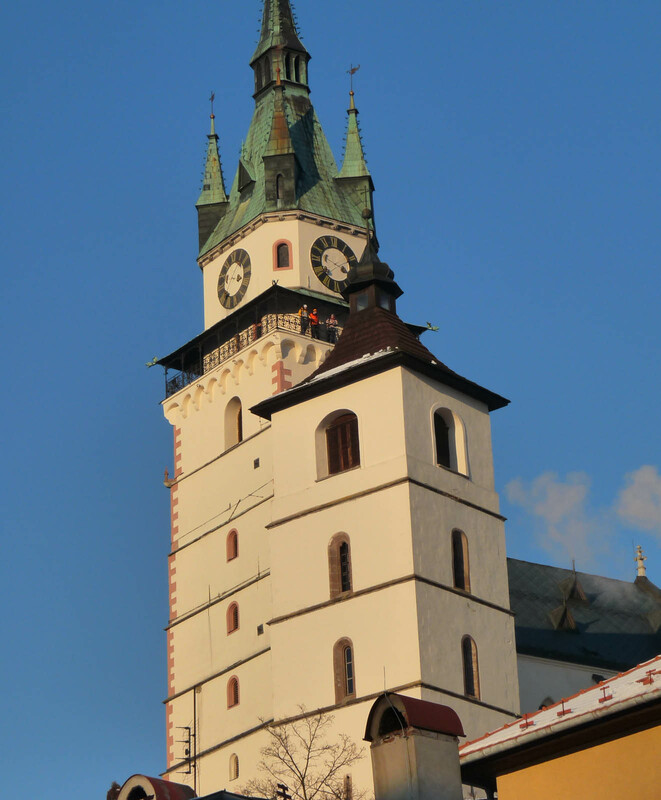 The dominant structure in the middle of the castle is the originally Gothic church of St. Catherine. 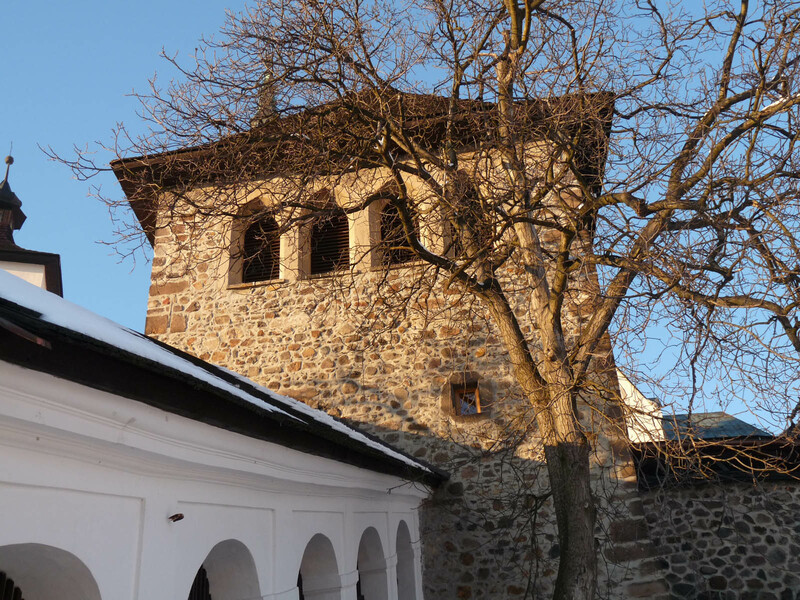 The castle is a national cultural monument. 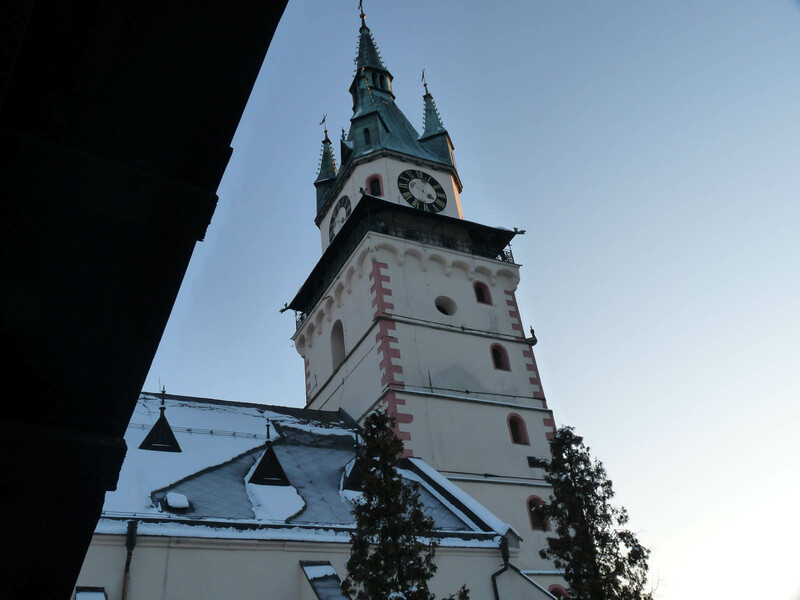 The fame of town Kremnica in the past stemmed in gold mining. 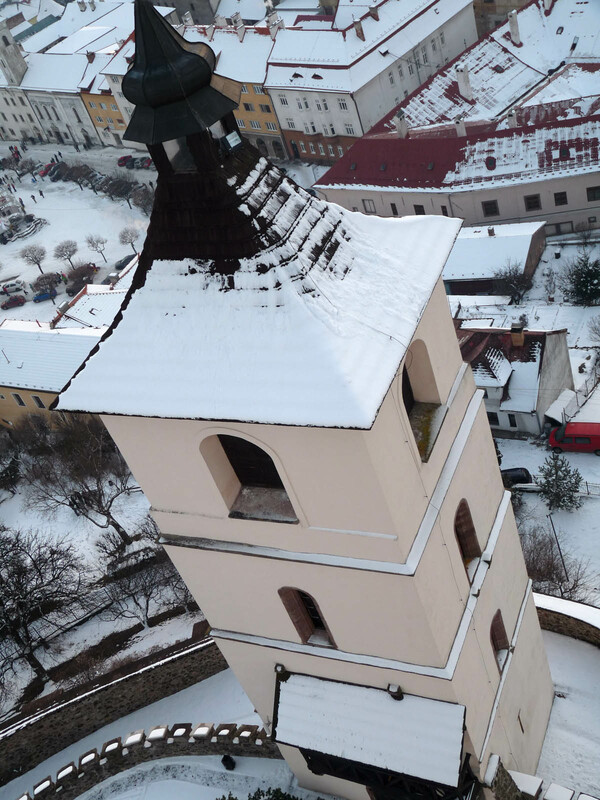 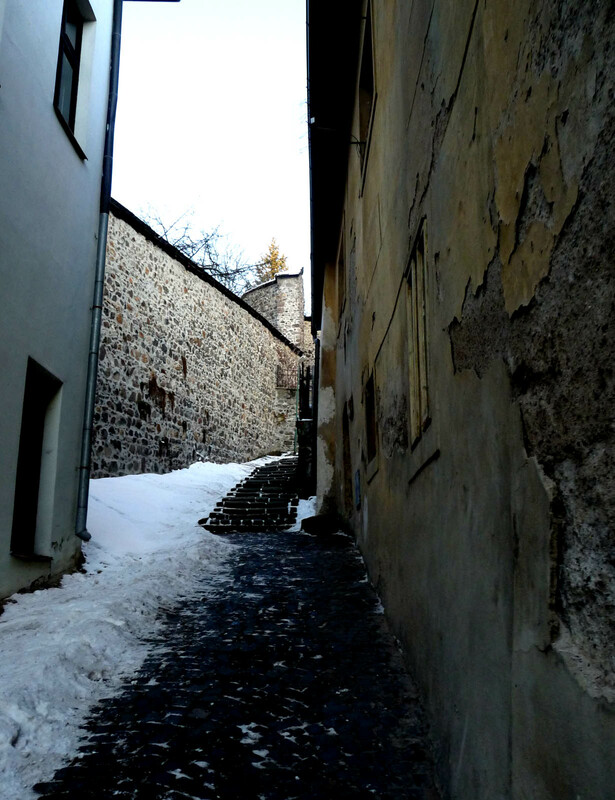 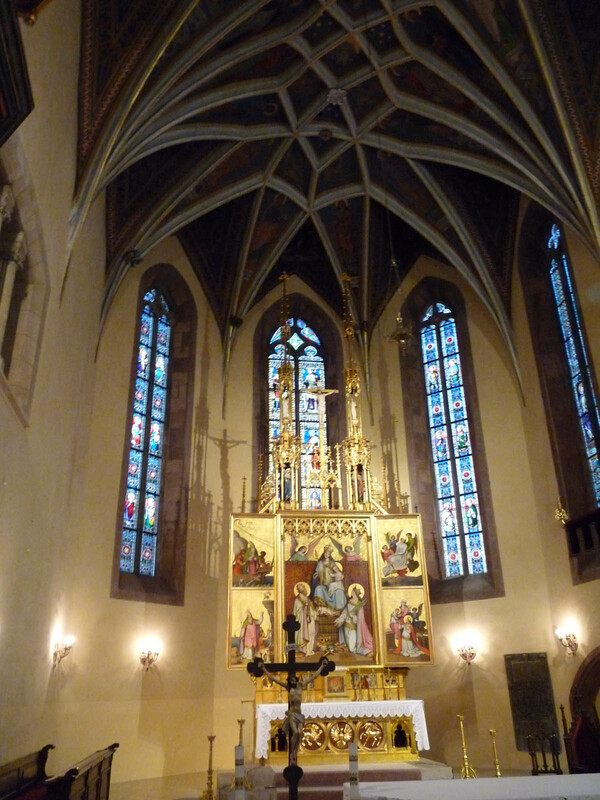 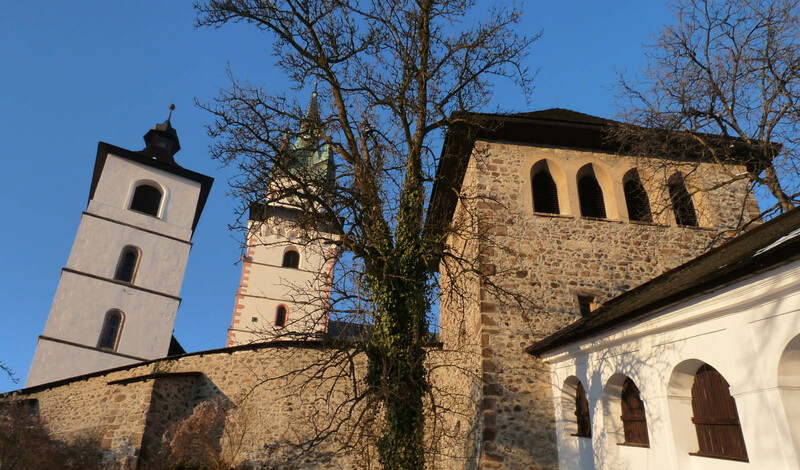 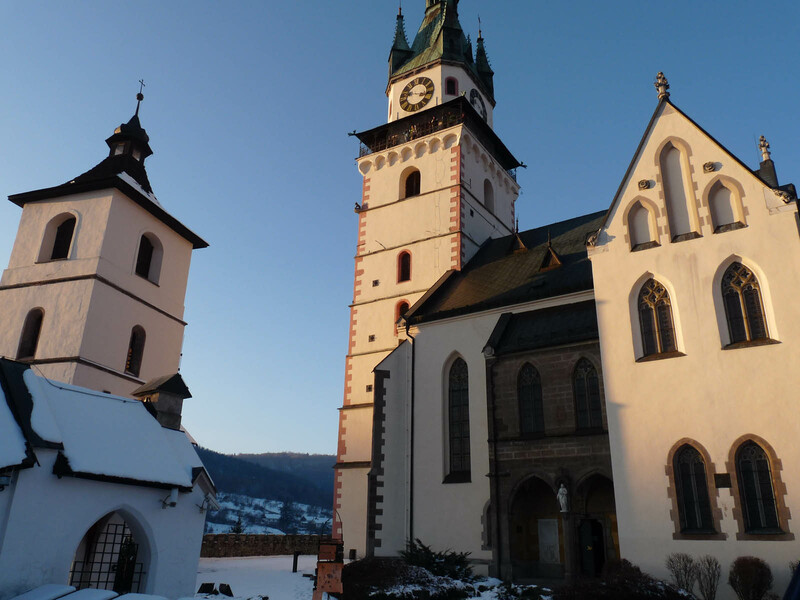 It also was the reason why Kremnica was called the “golden town”.